Hassan would replace former Minister of the Environment, Amina Mohammed who left the federal cabinet last month to take up an appointment as Deputy Secretary-General of the United Nations (UN). 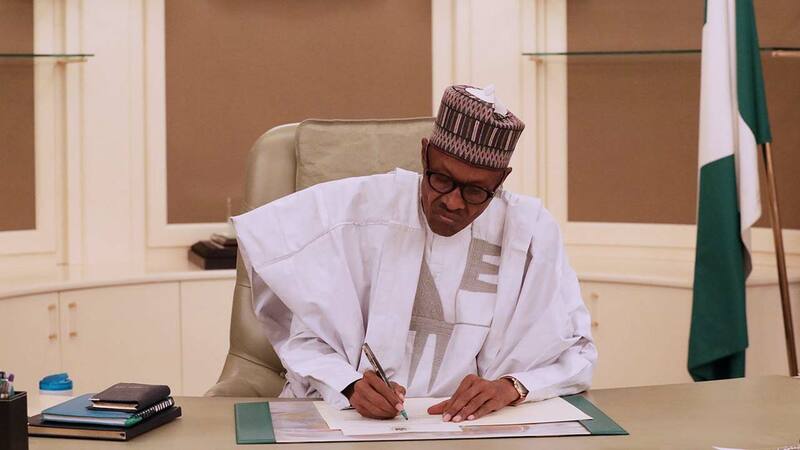 President Muhammadu Buhari yesterday nominated Professor Stephen Ikani Ocheni and Suleiman Hassan and sent their names to the Senate for confirmation as ministers. Ocheni, who is a lecturer in the Kogi State University (KSU), would replace the late Minister of State for Labour, James Ocholi, who died in March, 2016 in an accident.